Lot Size: 871199 sq. ft. This is the property for sale in Belize you have been waiting for ! If you are Ready to move to Belize and have your own 20 acres of land, near to Belmopan the capital of Belize- then look no further ! This land and unfinished home has been priced to SELL and with the property taxes for 2016 being only 90 USD/year- we are certain you will see the value of having your own place to make your home and farm !! This property is home to a multitude of bearing trees, such as Breadfruit, Mangoes and Coconuts ! 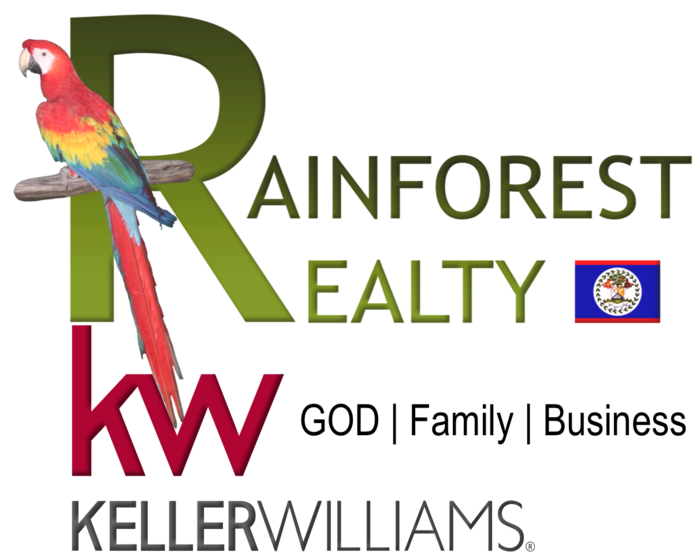 Do not delay- contact us today to buy your home in Belize !